WIN a $1,499 Kenwood KMS Multi Smart With Marley Spoon! Time poor but love cooking up good quality food? The brand new Kenwood kCook MULTI Smart valued at $1,499 is taking care of cooking for time-poor Australians, making homemade meals easier than ever before. With a slow-cooker function, 4.5L bowl, connect app, 1500W heating and 550W motor the Kenwood kCook MULTI Smart will help you get the most from your Marley Spoon box. The best news? Simply by ordering our delicious slow cooking box you are automatically enetered into the draw to win one of the first available in Australia! Plus, we have 5 cookbooks celebrating healthy thermo cooking on offer which will go to the grand prize winner and 4 lucky runners up. Order our deliciously comforting Slow Cooking Box and we will deliver everything you need including fresh, pre-portioned ingredients and easy-to-follow recipe cards. The recipes have been modified to allow cooking without a thermo mix or slow cooker, so you can discover the joy of slow cooking and spend only 20 minutes prepping, then step back and let the stovetop do all the work. After 3.5 hours, simply reduce the broth and serve half an hour later. 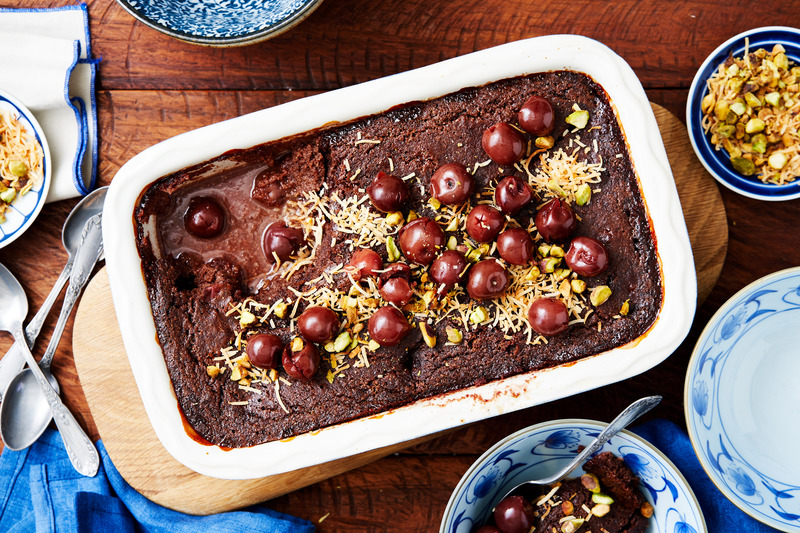 Same for the dessert - prepped in only 10 minutes, baked in 40 minutes and perfect for eating all day long! 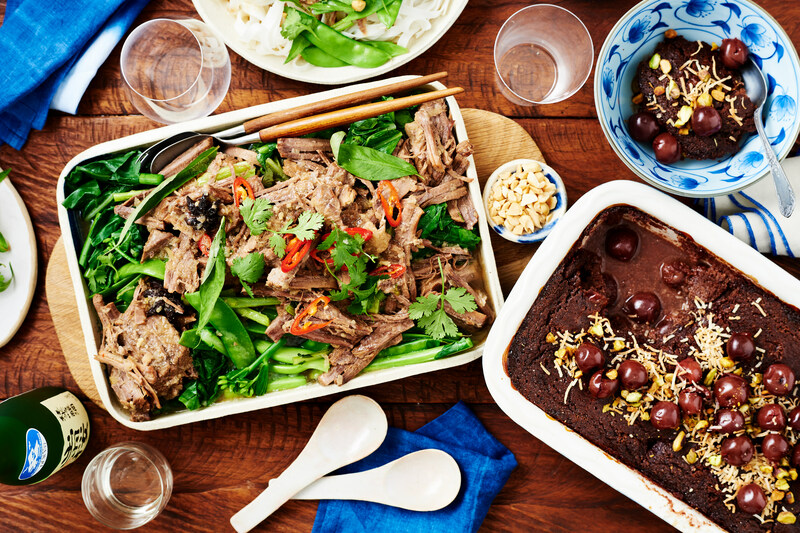 This winter, let Marley Spoon do the work for you and deliver everything you need to cook up a warming Asian-style Braised Beef in Coconut Water and Chocolate and Cherry Coconut Self-saucing Pudding. Slow cooked to perfection this is the ultimate winter warmer to simply set and forget, so you the have time to enjoy what matters most to you surrounded by your nearest and dearest. So what are you waiting for? Head to your account and order our favourite winter warmers for only $99.95, including delivery, and discover the joys of slow cooking.